Patty has been in the building industry most of her life. While growing up she was involved in the construction of two homes which sparked her interest in the industry. She started her career at a home center as a Home Improvement Sales Specialist where she stayed for 18 years. Her roles varied from client retention and problem solving to new store developments and training coordination where she received a well rounded education on how to treat clients. In 1999, she moved to a more intimate customer service experience with a small kitchen and bath showroom. She advanced to Senior Designer and later purchased the Saratoga location in 2005. 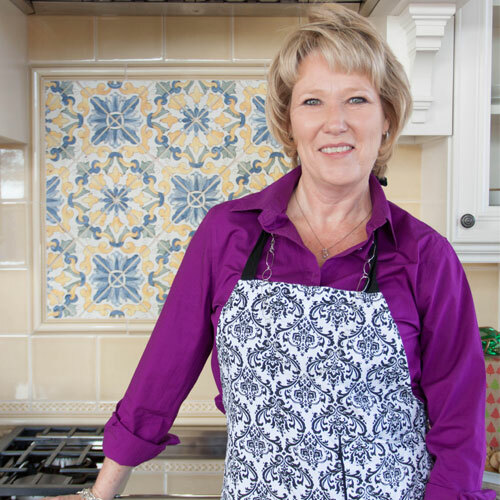 Patty’s complex background has allowed her company to become one of the leading kitchen and bath showrooms here in the Bay Area. Forming relationships with other industry partners in both the local and national capacity over the past decade has allowed Signature Kitchen & Bath Design Inc. access to things like continued education, business consultation, and purchasing opportunities to better serve their clients. In 2015, Patty was asked to join the Bath & Kitchen Buying Group (BKBG) Vendor Committee and has now been elected to serve on the Board of Directors, nationally. She hopes to be able to help other businesses achieve the same amount of success that she has been fortunate enough to experience. Certified Interior Designer CID #6975 & Allied ASID #1901057, is a graduate of Middle Tennessee State University and holds a Bachelor’s degree in Interior Design. During her tenure as a student, she served as the chapter president for both the American Society of Interior Designers (ASID) and the International Interior Design Association (IIDA). Born and raised in Nashville, TN she set her sights on design from a very young age. Ten years later she is actively pursuing her dream. 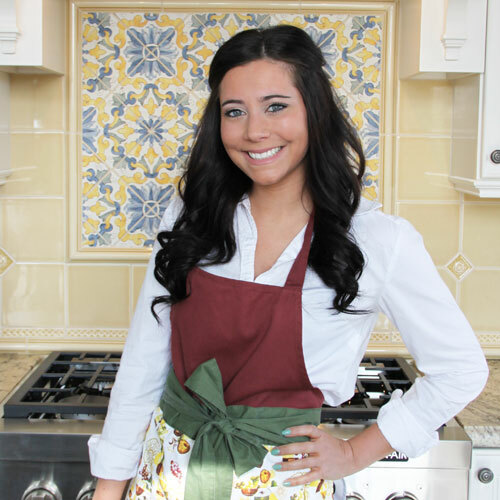 Post college she became the manager and product buyer for a Nashville home decor showroom. Since moving to the Bay Area just two years ago she has successfully completed over thirty remodeling projects thus far. Her creative nature and organizational mindset allows her to thrive while doing what she loves. With a unique, creative and innovative design aesthetic, Giana Siska is taking kitchen design into the new millennia and beyond. 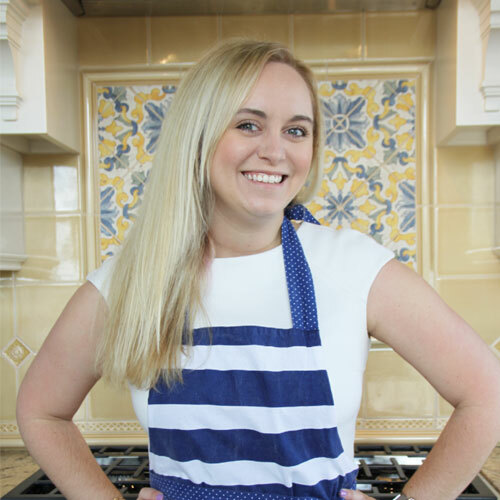 Her passion for creating beautiful, multi-functional living and dining spaces for modern families won her the National Kitchen & Bath Association’s 30 Under 30 Award in 2018 (NKBA). Currently she is in the process of obtaining her Designer Certification from the NKBA, Giana is learning the latest and greatest methods for bringing clients’ dream designs to reality. When she’s not working on designs you can find her experimenting in the kitchen whipping up healthy recipes! Curt’s primary nature is that of a tinkerer. Since he was young, he’s always loved taking things apart and putting them back together. With over 20 years of sales and business management experience, Curt uses his innate desire to make things better along with his unique qualifications to help improve our client’s overall satisfaction. 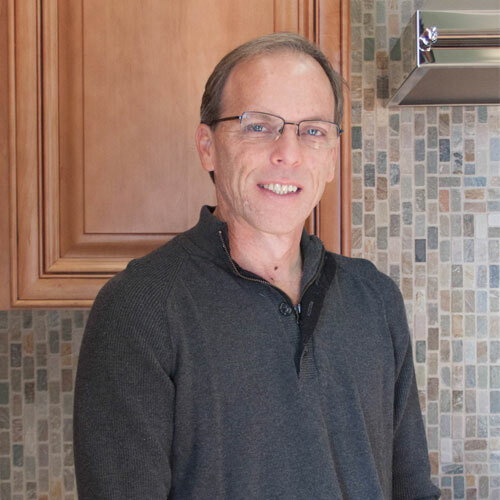 He finds working with a small team, in an environment where his expertise is personally beneficial to everyone, allows Signature Kitchen & Bath Design Inc. to create solutions customers have come to love. When not at work, Curt can be found riding his motorcycle through the Santa Cruz Mountains enjoying the scenery with good friends.